In addition to our workshops and talks, Objectifs also offers arts and events consulting services. 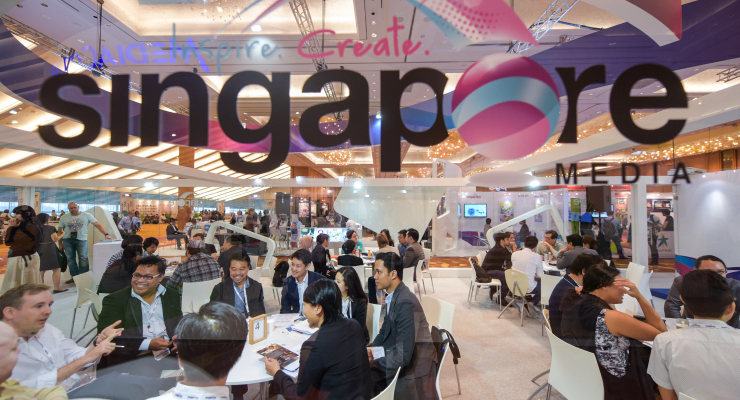 With a team that is experienced in photography and film programming and festival/events management, we have curated exhibitions and screenings and managed photography and film-related projects for many different organizations in Singapore. ciNE65 Short Film Competition (ongoing since 2013): Film consultant and manager for the bi-annual short film competition for Nexus (Ministry of Defence). 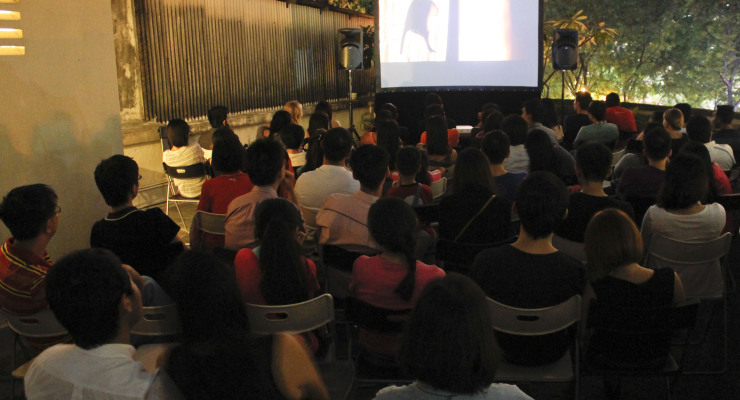 Silver Films (2014 & 2015): Managed short film commissions, curated film screenings and conducted a documentary filmmaking workshop for seniors for the Silver Arts Festival, organised by the National Arts Council. 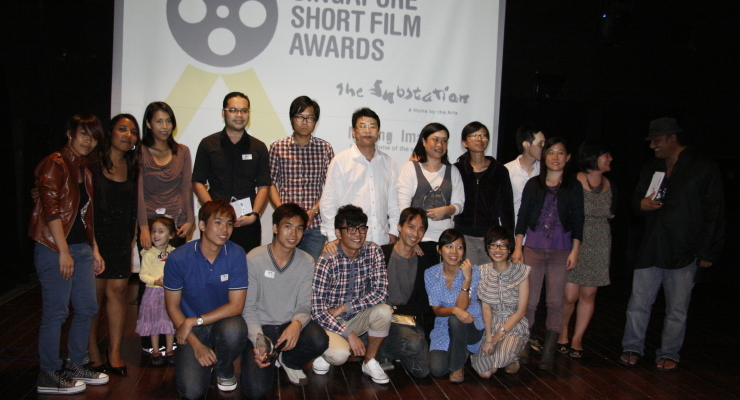 Singapore Short Film Awards (2010-14): Launched and managed the independent awards dedicated to local short filmmakers, co-presented with The Substation. ScreenSingapore, Business Matching (2011-2014): Organised business matching networking sessions for international filmmakers and producers during the Screen Singapore, hosted by the Media Development Authority. 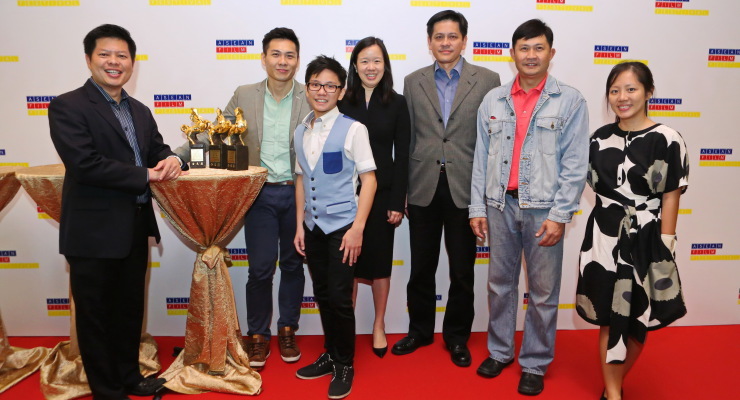 SGFilm Channel (2013-14):Managed and curated an online YouTube channel for the Singapore Film Commission/Media Development Authority, featuring award-winning Singaporean short films to an international audience. Iranian Film Festival (2014): Managed the inaugural Iranian Film Festival for the Ministry of Foreign Affairs and Singapore Film Society. ASEAN Film Festival (2013): Managed festival for the Media Development Authority, as part of the cultural activites taking place for Singapore’s designation as ASEAN City of Culture. Utter 2013 (2013): Managed and curated for Utter, a pre-festival event for the Singapore Writers Festival in a commissioning and showcase of new local films adapted from Singapore literature. What’s Your Transport Story? (2013): Managed a film mentorship programme for the Land Transport Authority, targeted at secondary school to tertiary level students, to create short films about graciousness on public transport. Being Together… Again (2013): Managed workshops, photo competition, a travelling exhibition and talks, co-presented with the National Museum of Singapore. 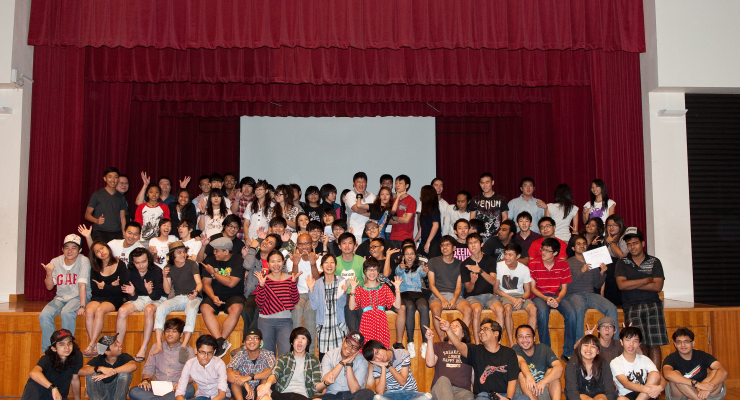 The exhibition travelled to 11 schools around Singapore. I Can Be Photography Project (2013): Managed workshop and exhibition of works by students from East View Secondary School as part of the Singapore Heritage Festival for the National Heritage Board. Hi-Story, My Story Filmmaking Competition (2012-2013): Conducted film workshop series for National Museum of Singapore, judging of film competition, developed and created behind-the-scenes video. Celebrating LIFE in the Heartlands (2013 and 2014): Managed a photography competition and outreach activities for the Housing & Development Board. Picture My World (2012-2013): Organised for Institute of Mental Health, a photo-therapy project culminating in an online showcase and five exhibitions around Singapore. Dance/Film (2010-2012): Curated and managed the film programme for the Singapore Arts Festival. Included screenings, masterclasses by overseas filmmakers and film forums. 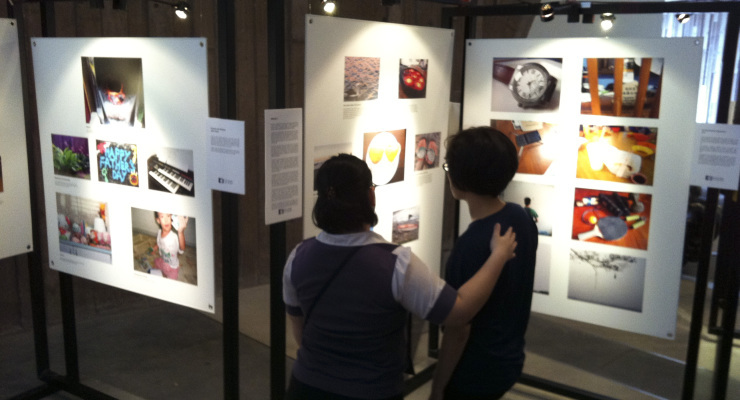 Esplanade Exhibitions (2012): Co-curated and managed three exhibitions for The Esplanade in the Jendela Gallery and Tunnel, including Our Places, Our Stories, a photography exhibition and film installation featuring 14 local visual artists. Life Before Death Campaign (2012): Managed and handled local and international press efforts for the documentary film Life Before Death, in conjunction with a campaign by Lien Foundation that raises awareness on palliative care. Through Asian Eyes Online Photographer Showcase (2011-12): Curated an online showcase of Asian photographers and their works and inspirations, for Nikon Asia. The showcase also included specially commissioned work by filmmakers using Nikon cameras. Midnight Screaming (2012): Managed a 3-day horror film fest for the National Library (Central Library), showcasing feature and short Asian films accompanied by a visual arts installation. Life in Action Photo Competition & Guided Tours (2011): Managed photography competition and guided photography tours for the Abbas, 45 Years in Photography exhibition for the National Museum of Singapore. Picnic Under The Stars (2010): Curated and managed programme for Singapore Arts Festival 2011 arts outreach at the site of the old National Theatre. iLight Marina Bay Photo Competition (2010): Managed the photography competition for Smart Light Singapore/Urban Redevelopment Authority, the first sustainable lighting installation on the Singapore waterfront. 60s in Five Film Project (2010): Collaborated with the National Museum of Singapore to develop and manage a series of outreach programmes for the Singapore 1960 exhibition. The Great Gatsby Video Challenge (2010): Managed film competition for the Singapore Arts Festival. Australian Film Focus (2010): Managed the annual Australian Film Focus, including scheduling of film programme, publicity and press relations, marketing, ticketing and opening night reception. Arts Weekend at Malay Heritage Centre (2010): Programmed and managed a weekend of fun-filled activities for the Malay Heritage Centre, including a Lomography exhibition, outdoor film screenings and concerts by local performers. Month of Photography Asia (2008-2010): Curated and managed several exhibitions in the annualMOPAsia, including solo exhibitions, Out of focus presenting works by emerging photographers and Inside Out presenting works by migrant workers. 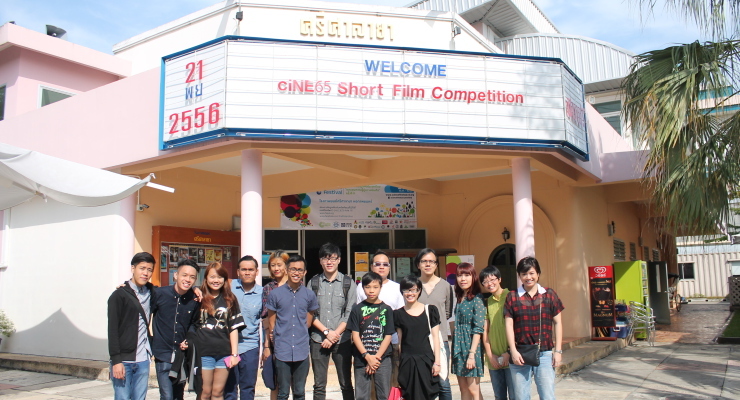 Digital Film Fiesta (2007-2010): Managed film and scriptwriting competition targeted at emerging and professional filmmakers. Co-branded effort with the Media Development Authority for the first 2 years. Fly By Night Video Challenge (Annually in Nov): Objectifs co-organised this event for 8 years and work with different external art spaces each year, such as the National Museum, Theatreworks, LASALLE College of the Arts, FilmGarde and Malay Heritage Centre, to nurture the budding film community. 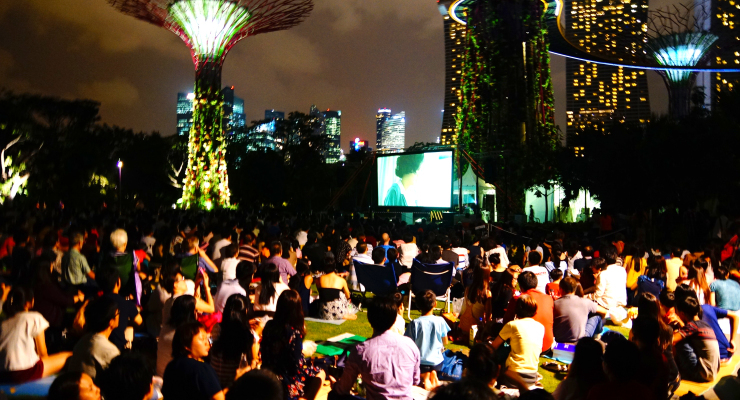 Singapore 2034 (2009): Objectifs spearheaded a film campaign commemorating 25 years of Total Defence for Nexus, working closely with selected schools and professional filmmakers to develop commissioned videos. Digital Homelands (2008): Managed nationwide project for the National Museum of Singapore, which invited people to share their video stories of Singapore. If you have any upcoming events or projects that could use our expertise, our team would be happy to discuss it further with you. Call us at 6336 2957 or email info@objectifs.com.sg. Apart from the above offerings, we can also customise workshops or talks based on the needs of your staff or members. For more information, please contact us at 6336 2957 or email info@objectifs.com.sg.